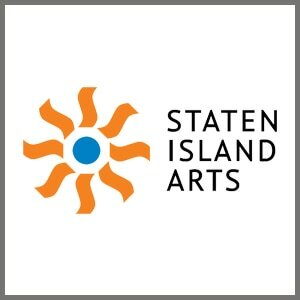 ​Staten Island Arts cultivates a sustainable and diverse cultural community for the people of Staten Island by in several ways, including making the arts accessible to every member of the community; supporting and building recognition for artistic achievement; and providing artists, organizations, and arts educators the technical, financial and social resources to encourage cultural production. 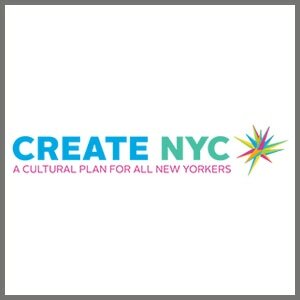 ​Right now, new York City is embarking on a Culture Plan for all New Yorkers by visiting each borough and conducting workshops and lively sessions to understand what each resident is interested in seeing in their borough in terms of culture. 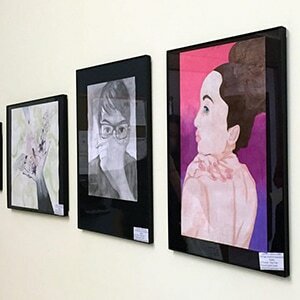 In the Spring of 2015, during a visit to CSI High School for International Studies, Borough President Oddo was impressed by the student artwork he saw hanging on the walls. He invited students from the school’s AP Studio Art class to showcase their work at Borough Hall once the exhibit on the school’s own walls ended. The exhibit included several paintings, drawings and photographs. In the Winter of 2016, art from third graders at P.S. 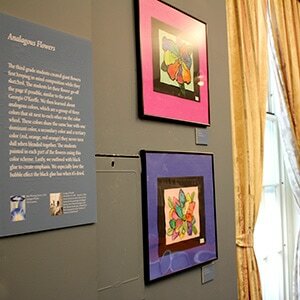 50's Visual Arts class was put on display in Room 125 of Borough Hall. The pieces come from 3 different collections including "Pop Art Cakes", "3D City Scenes" and "Analogous Flower". The exhibit will be on display through March 2017. "Our art program is based on the belied that every child is an artist," writes Mrs. Natasha Galante, Visual Arts teacher at P.S. 50. "As their teacher, I am privileged to enter their magical world of imagination." 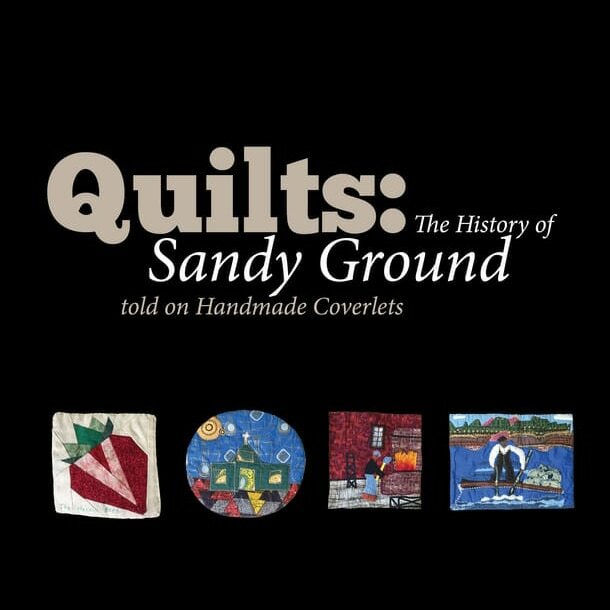 Borough President Oddo hosted the opening reception for “Quilts: The History of Sandy Ground told on Handmade Coverlets” in June 2015 at Borough Hall. The display was on loan from the Sandy Ground Historical Society Museum. Each of the four quilts represented a different aspect of their history. The quilts were made by several groups of volunteers. The show was on display through the summer and was open to the public. 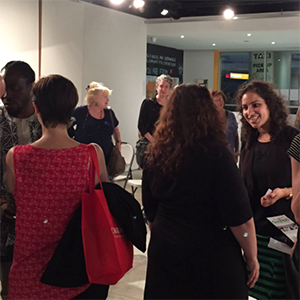 In October 2016, Borough President Oddo and Staten Island Arts hosted the local arts community for a mixer at the Culture Lounge. In 2014, Borough President Oddo wanted to bring back the celebratory events surrounding Columbus Day. With that, he created Rome Through Richmond Town. After three very successful years, the crowd outgrew the historic village and had to be moved to Mount Loretto on the South Shore. Now called Festa Italiana at The Mount, the event celebrates Italian American history and contributions to culture, food, music and much more over the Columbus Day Weekend each year.